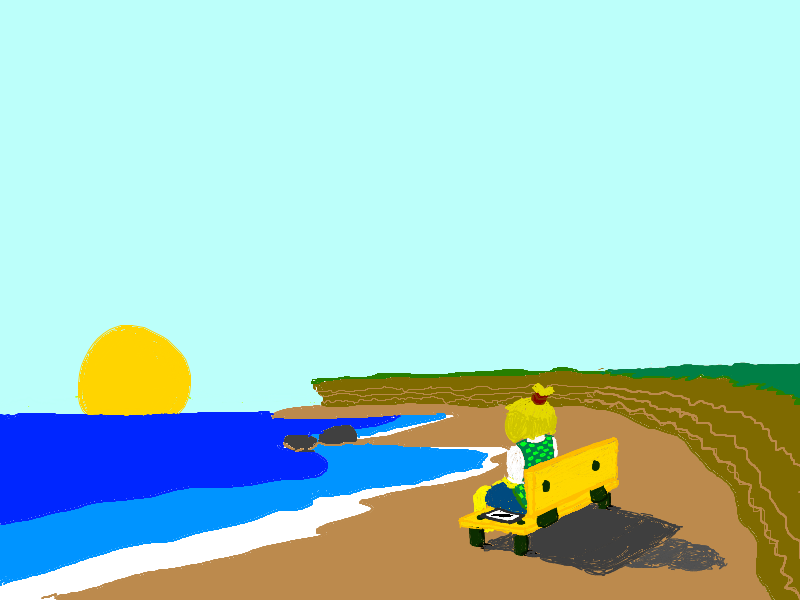 Tell me what you'd like me to draw and I'll try and do it in MSPaint! 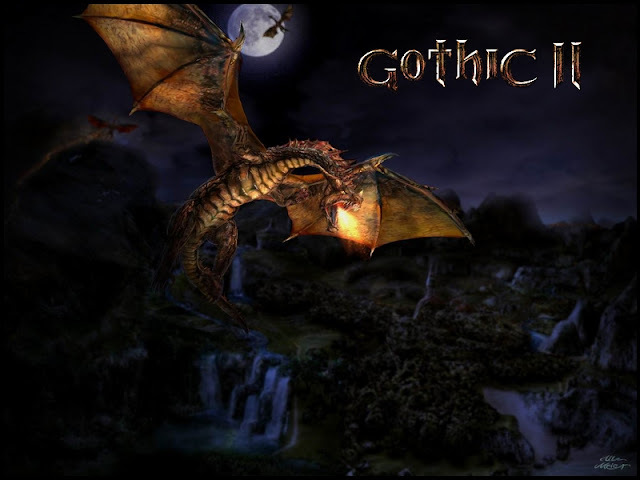 Could you paint the Unnamed Hero from Gothic riding a dragon? 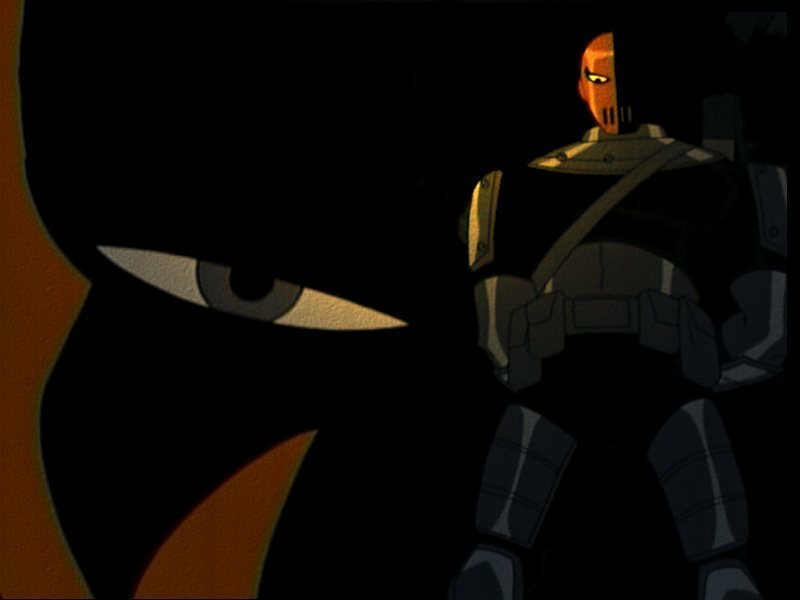 Could you draw Deathstroke's from DC comics in super cute anime form?